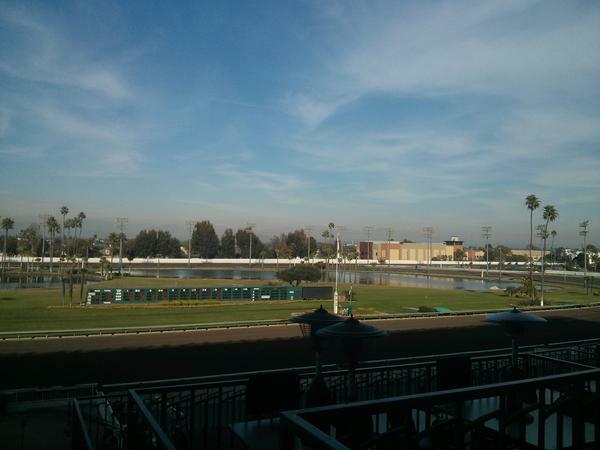 A solid weekend for racing at Los Alamitos kicks off today with a nice $14,789 pick six carryover and the running of the Lanty's Jet Handicap. The pick six looks like a very competitive sequence and it will be interesting to see how it plays out. A solid field of eight runners will sprint 350-yards in the Lanty's Jet Handicap which goes as race 8 in the card. #1 Significant Heart made a good impression in her first start as a three-year-old for the Paul Jones barn and I like her right back tonight. Stay tuned all weekend as The Los Alamitos Claiming Futurity will take place on Saturday night and The Vessels Maturity Trials will be contested on Sunday evening.